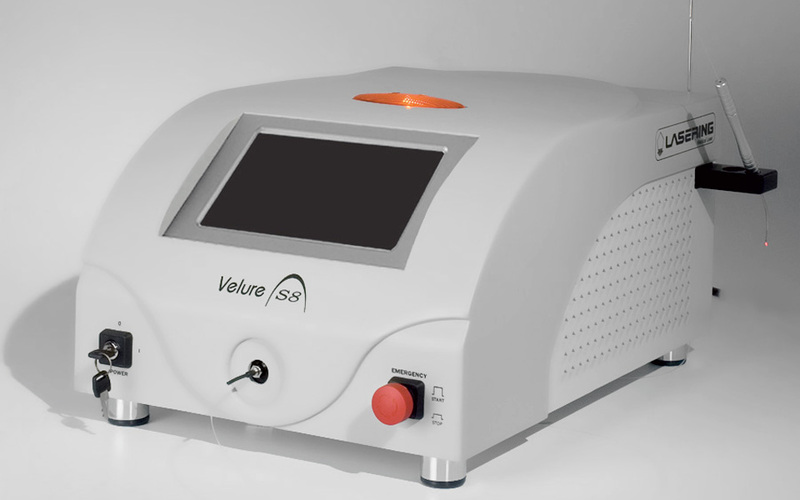 Velure S8 is excellent for non-invasive treatment with minimal thermal tissue damage of lesions to vascular structures such as Telangiectasia of the face and lower limbs, small Red Angiomas, Couperose, Spider naevus and deep Naevus Flammeus. All these lesions can be treated transcutaneously with the available range of focusing handpieces. 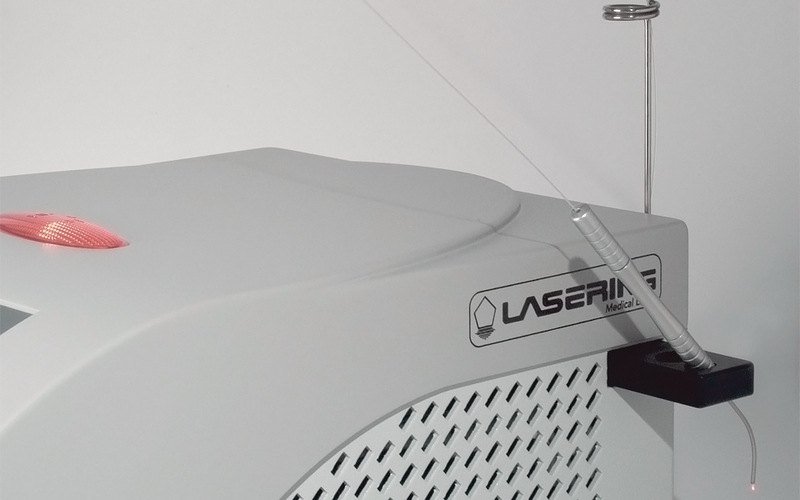 With Velure S8 all parameters can be selected and hence the ideal therapy for the type of treatment to be carried out configured. 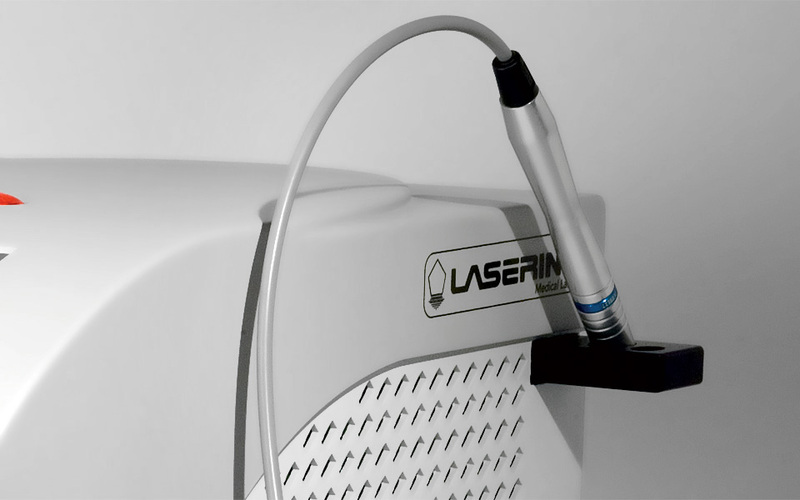 The treatment of venous incompetence of the lower limbs by endovenous laser under ultrasound guidance is easy to perform with Velure S8 in either treatment room or operating theatre setting. Using only local anaesthesia it provides a minimally invasive, less traumatic and cosmetically optimal solution to this condition. This endovascular technique leaves no scars and minimises the risk of infection and post-operative pain. In addition to its technological features Velure S8 has a compact and ergonomic design and is positively lightweight, which make it a real portable system suitable for any operating environment.